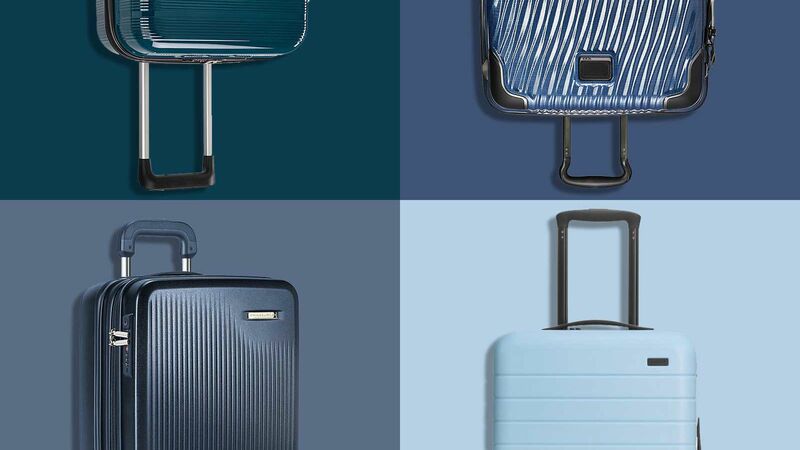 The thing about spending money on luggage is that I don’t really want to spend much money on luggage (and I’m surely not alone in this). 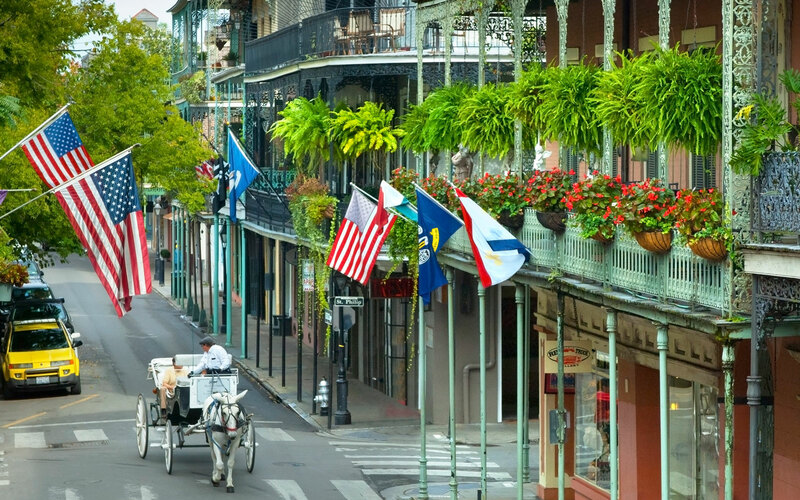 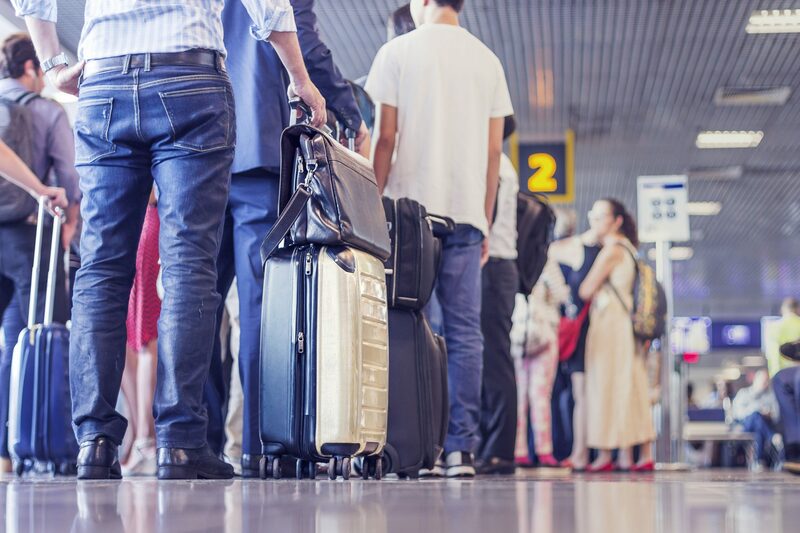 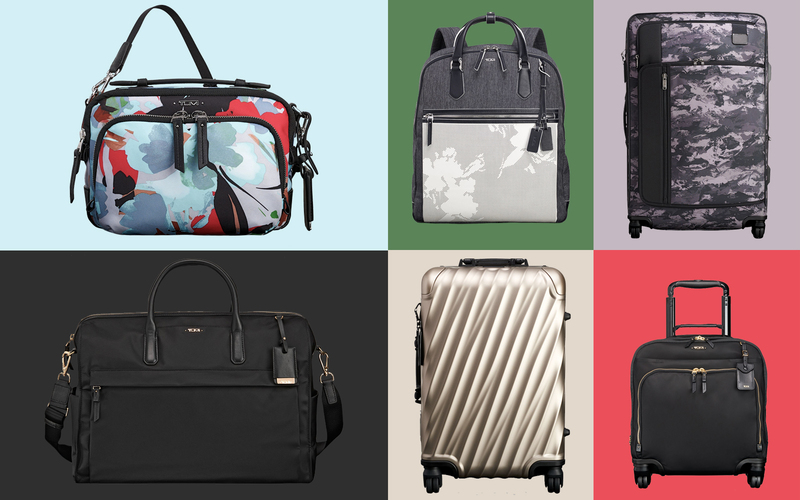 So when I come across a great deal on a nice travel bag, I make sure to take note of where I found it — and to keep coming back for more. Now, I’m not talking about some hidden, hole-in-the-wall thrift shop. 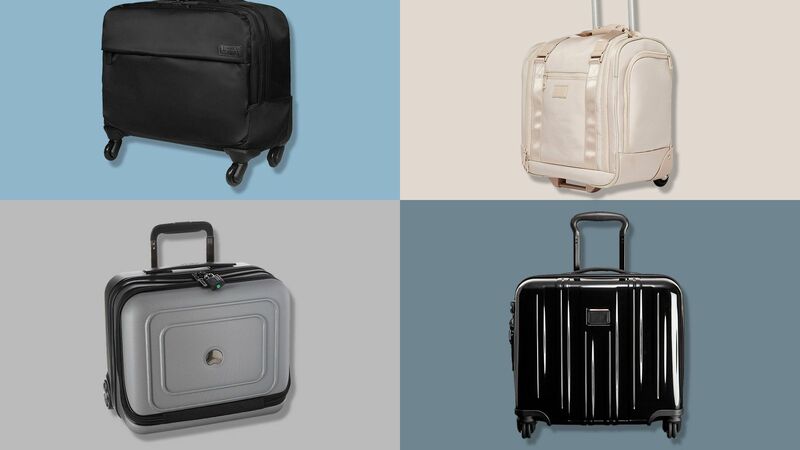 The luggage I’ve been shopping is all brand new, of the latest technology (I appreciate a good built-in phone charger with my carry-on), and from a retailer you’re very likely to recognize: Nordstrom Rack. 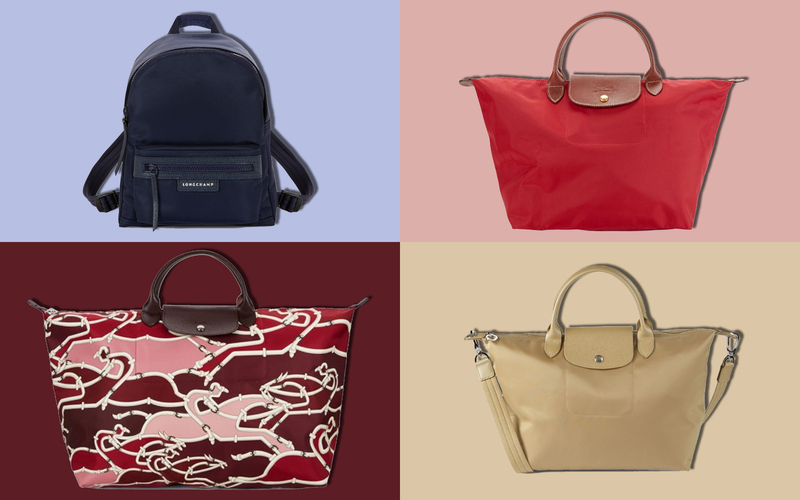 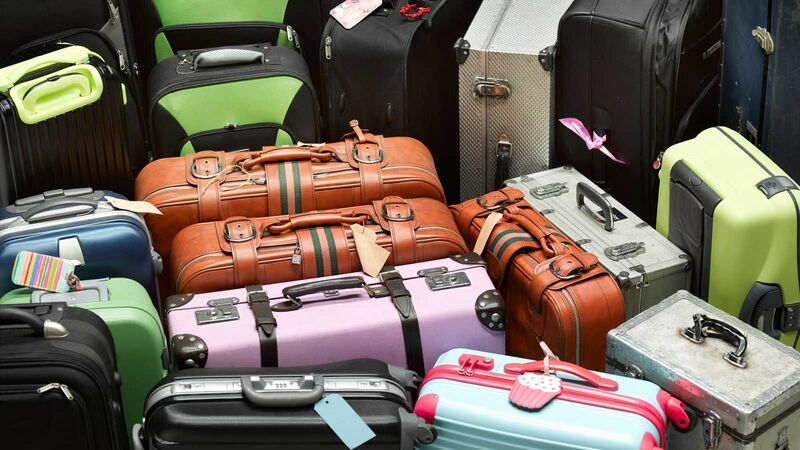 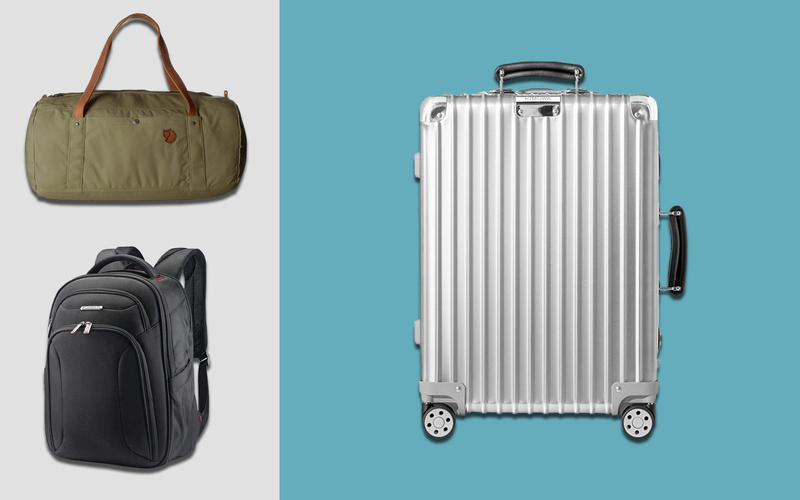 Take a minute to browse at nordstromrack.com, and you’ll quickly find $$$-worthy luggage for sale at a $ price point. 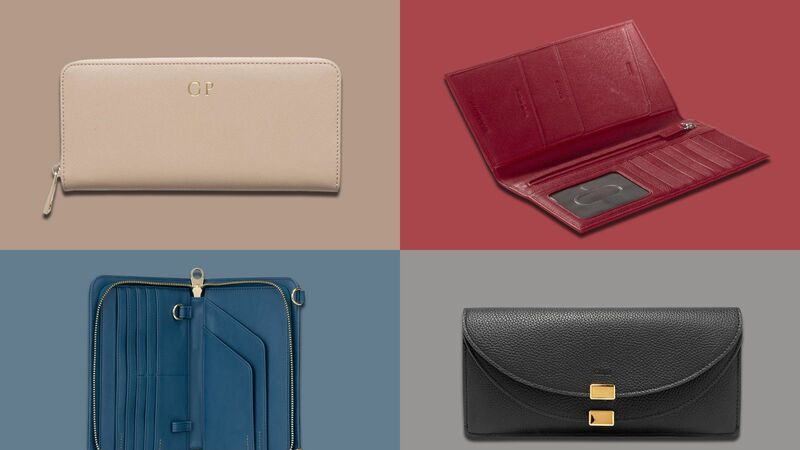 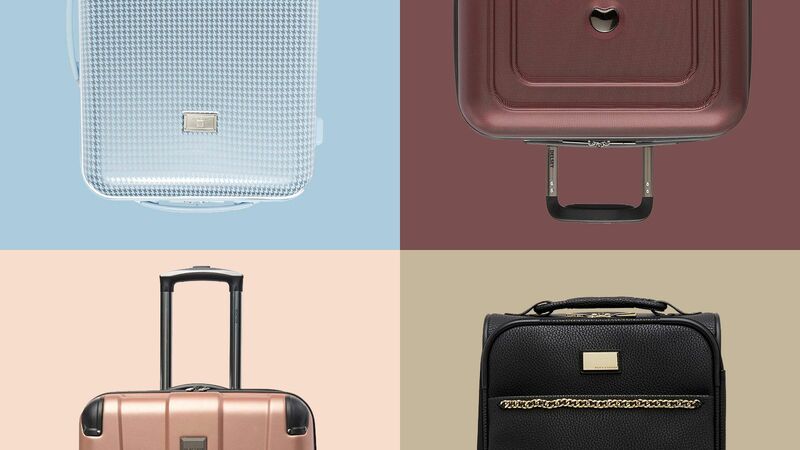 From hardside spinners rendered in Millennial pink or trendy metallic, to classic leather duffel bags, to minimalist toiletry bags for under $20, Nordstrom Rack has it all — even some items that are 80% off. 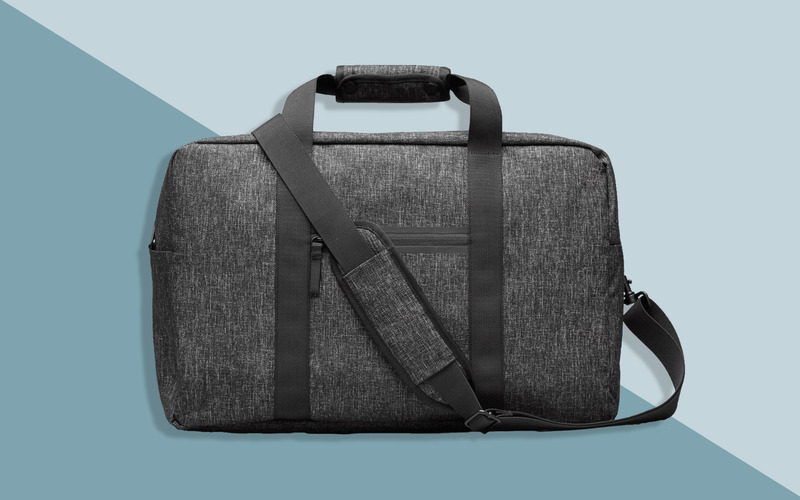 But you should really see it for yourself. 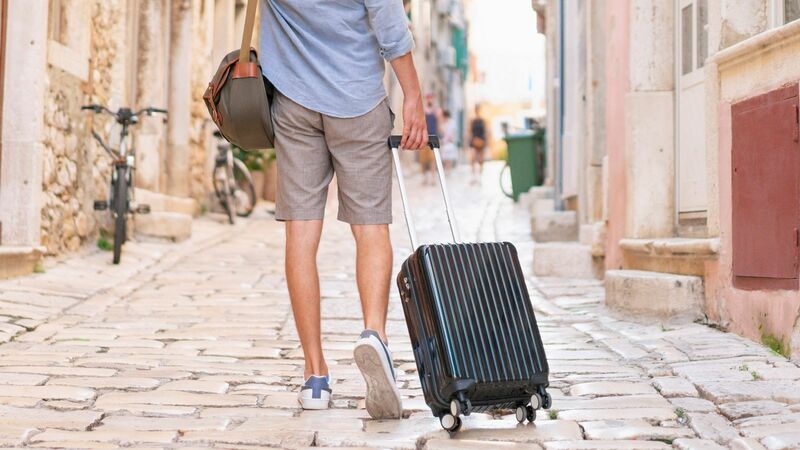 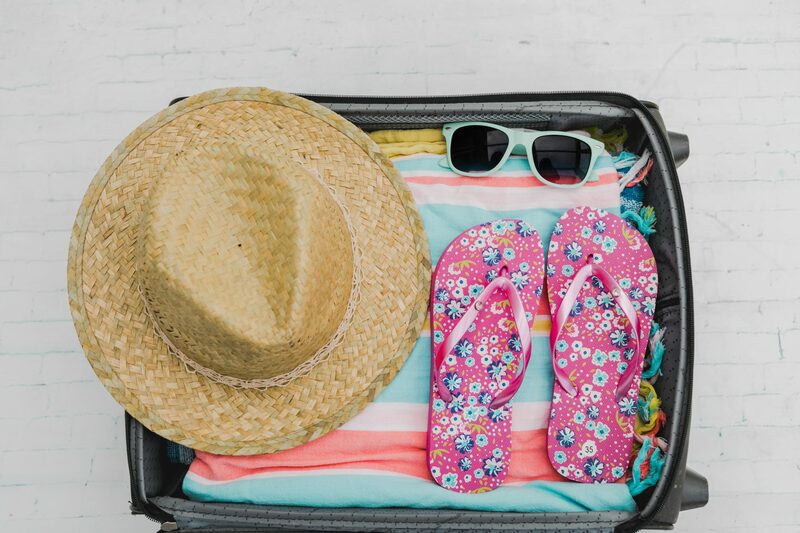 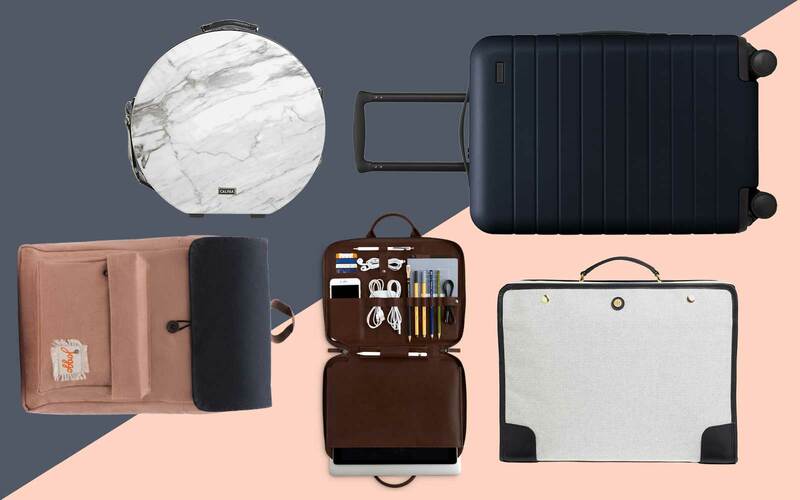 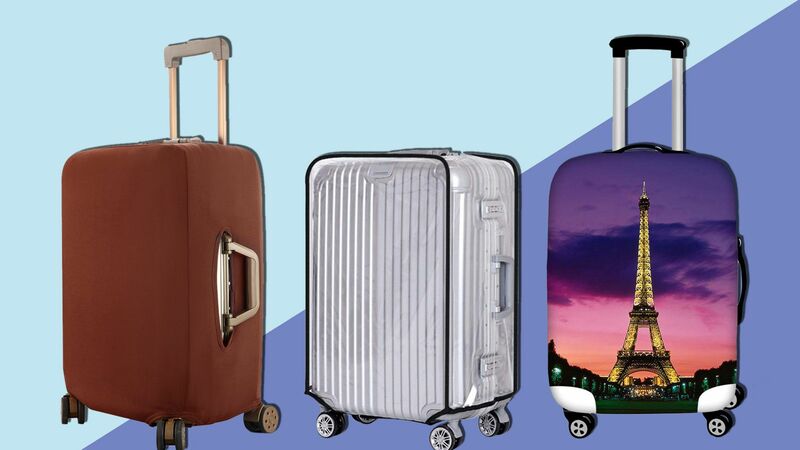 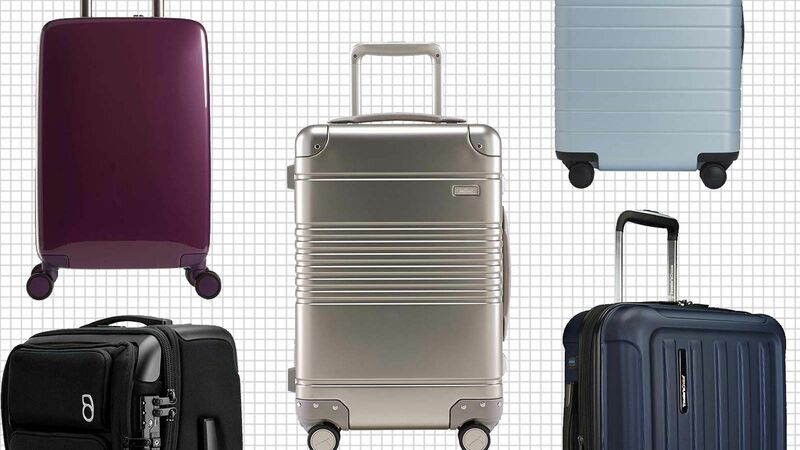 Head to nordstromrack.com to shop marked-down luggage and travel bags, or scroll through to shop our favorites, below.